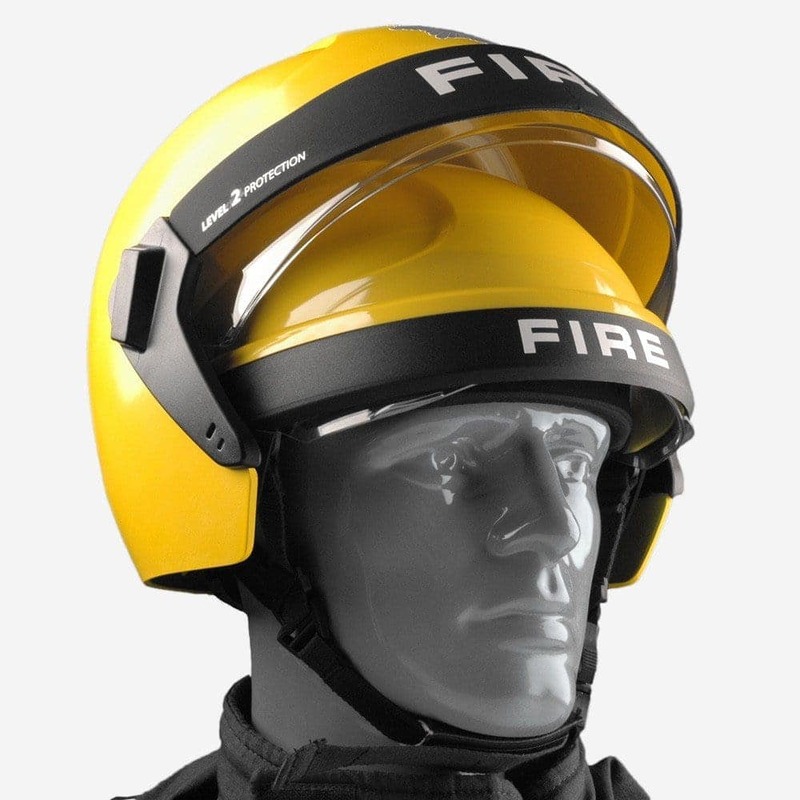 Today’s operational demands on the Fire and Rescue Services have changed dramatically since the days of the cork fire helmet. 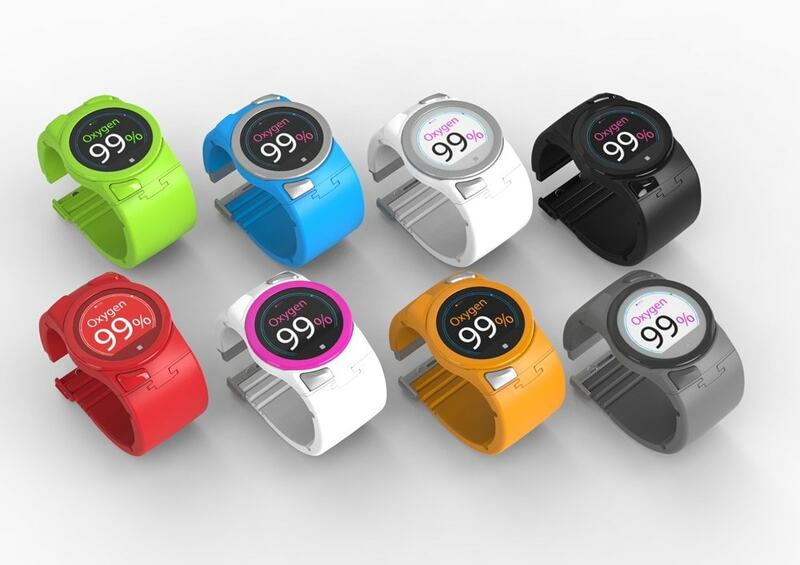 60% of all call-outs are now for road traffic accidents, woodland fire fighting, water rescue, urban search and rescue and industrial incidents. 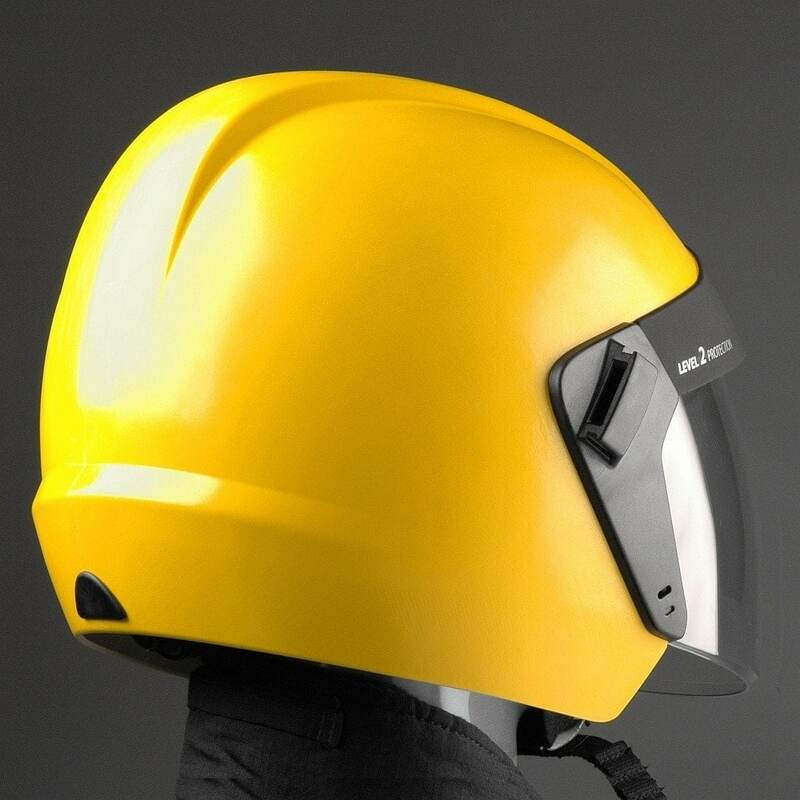 Helmet Intergrated Systems were looking for an innovative solution which would also be more cost effective to manufacture. 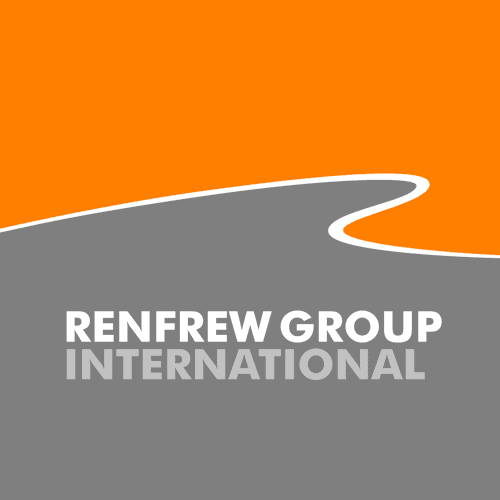 To meet these requirements Renfrew Group designed and developed a dual helmet system featuring two helmet shells that can be intergrated into one. 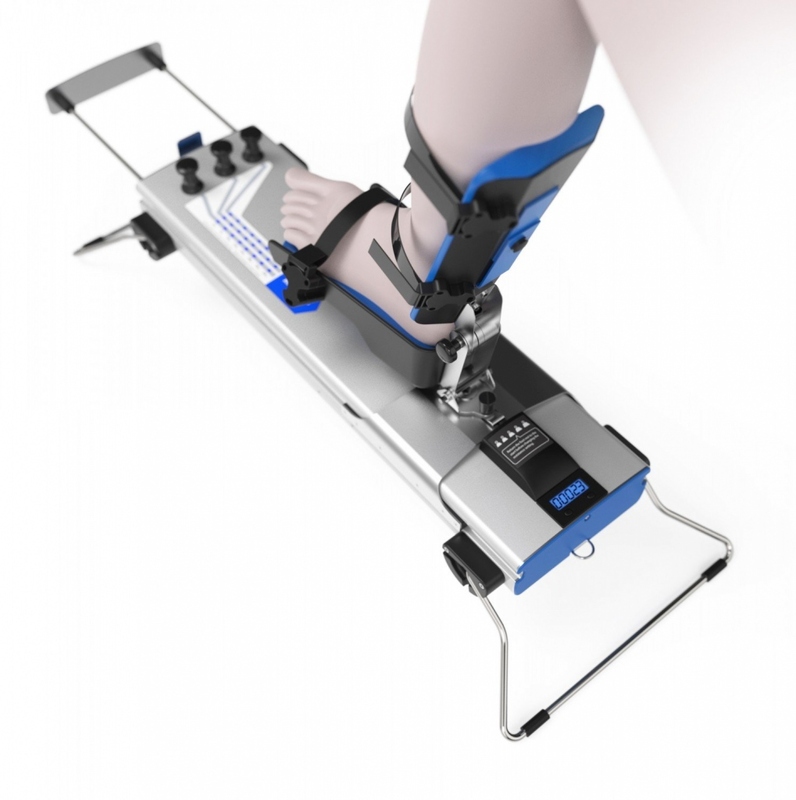 The result is the patented Cromwell ER1/FR2. 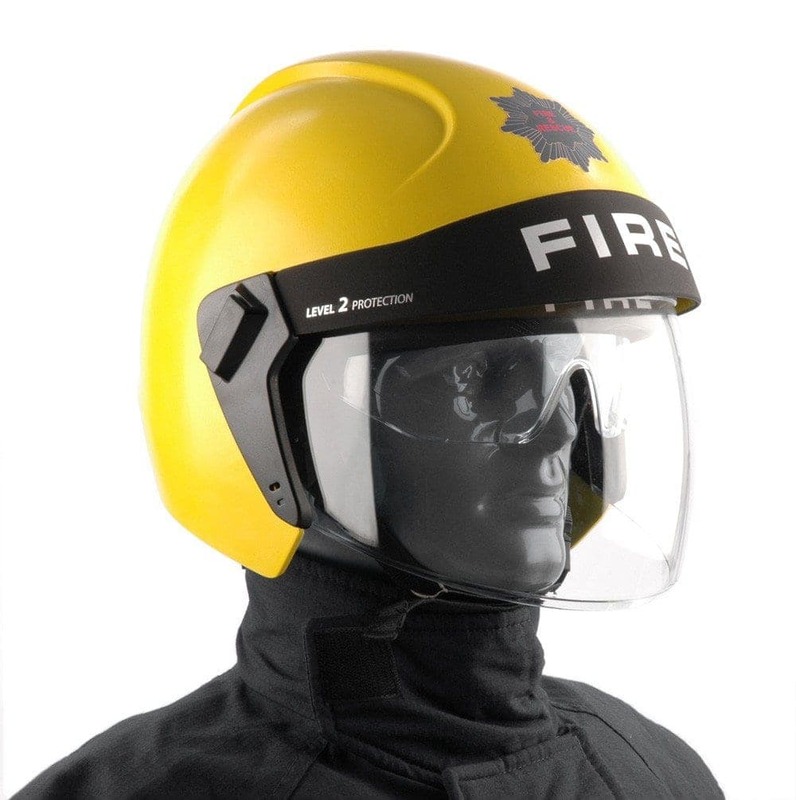 ER1 – is for Level 1 emergency and rescue operations that do not require a structural fire-fighting helmet. 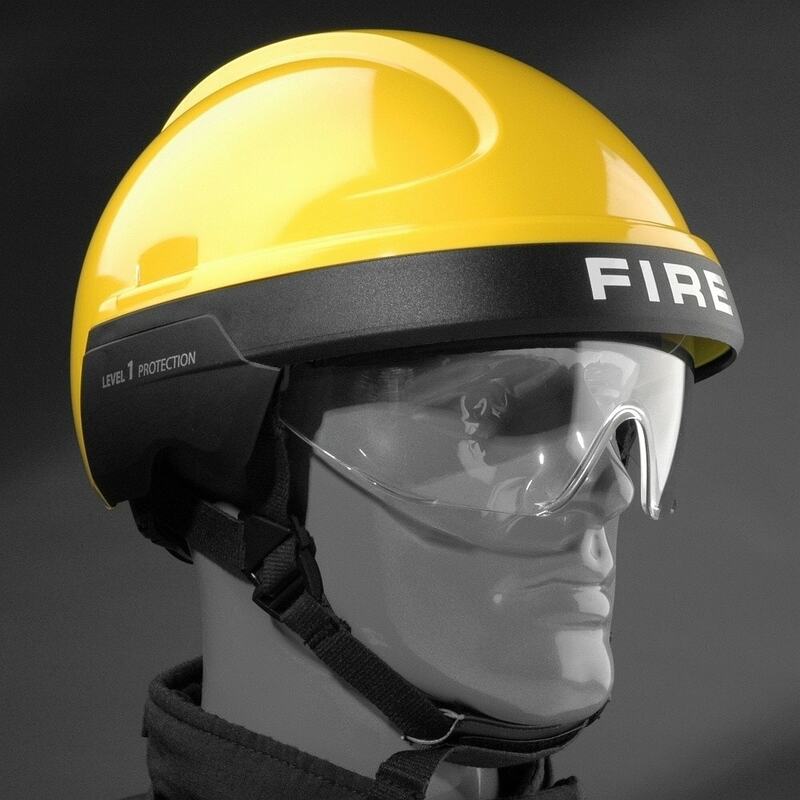 The FR2 with an integral full face shield, has an internal connection arrangement enabling it to be fitted to the ER1 in seconds, providing additional heat, flame and impact protection to the wearer. 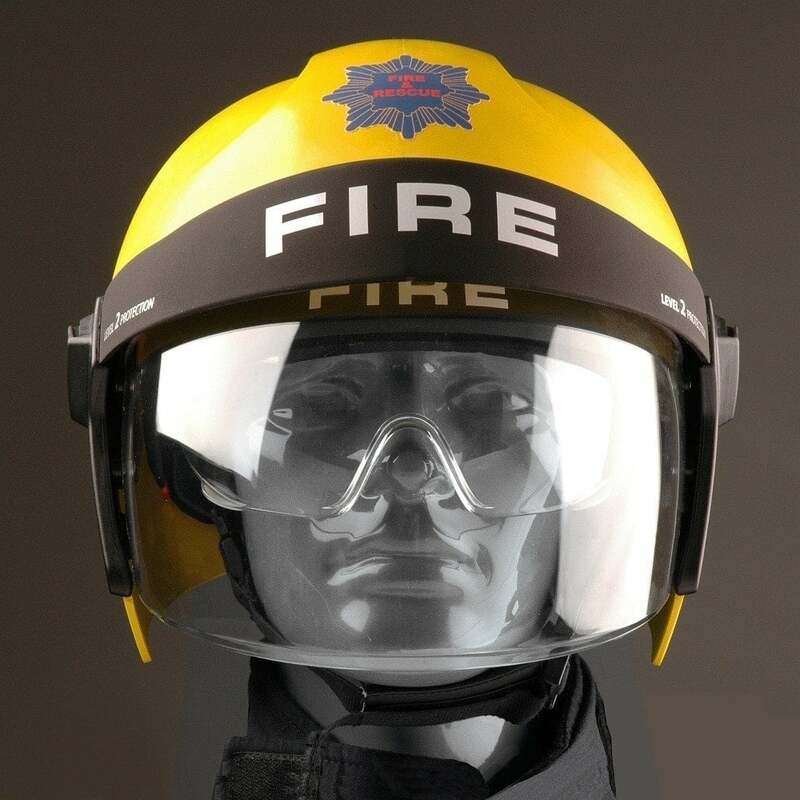 The Dual Helmet System is manufactured using the latest moulding techniques and materials and has been developed to meet the requirements of the planned UK Fire Services Intergrated Clothing Project (ICP).